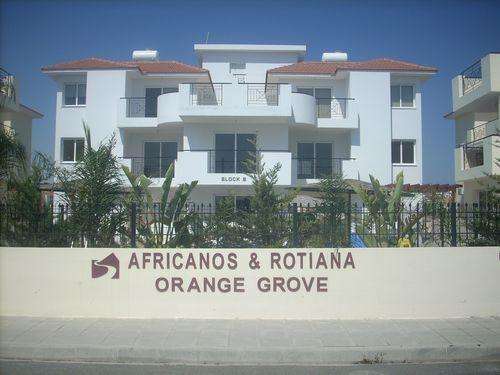 Orange Grove is a lovely, family friendly complex located in the village of Kiti in the Larnaca region of Cyprus. 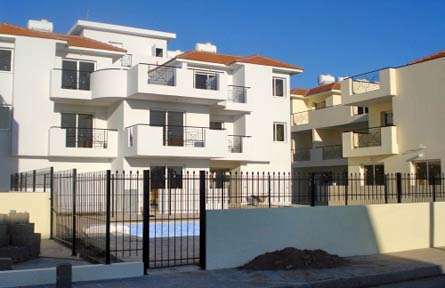 The complex has 32 apartments and is only and 500 m from the centre of the village where there are good cafes, bars and excellent restaurants. 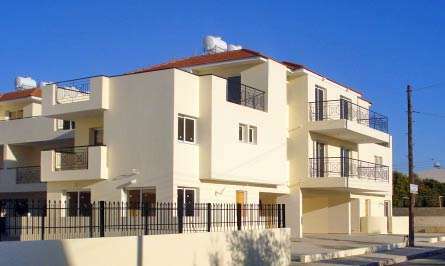 The apartment for sale in Larnaca is fully furnished and ready to move into. It comprises a lounge and dining area, a fully fitted kitchen, 2 bedrooms, one with en-suite bathroom and a further family bathroom. French doors lead out to a balcony that overlooks some of the villas and countryside. Kiti is a traditional Cypriot village and very popular, attracting many tourists every year. 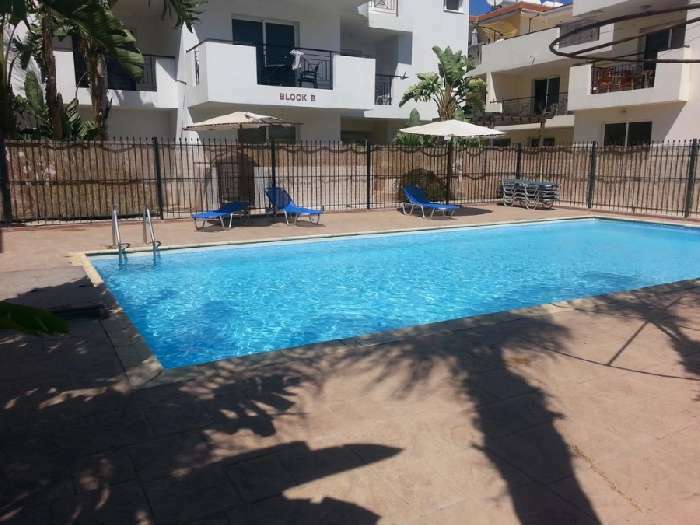 The large town of Larnaca and Phinikoudes Beach is 9 kms way and the International Airport is an 8 min drive, leaving this holiday apartment very accessible. 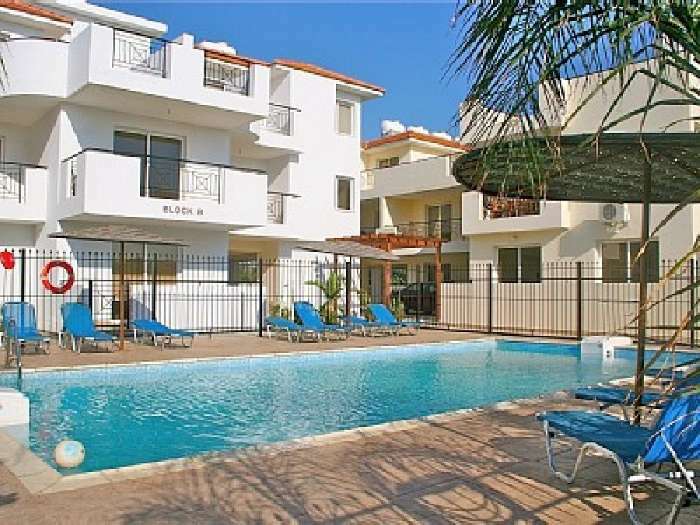 An excellent area in which to buy a family holiday home in Cyprus!! 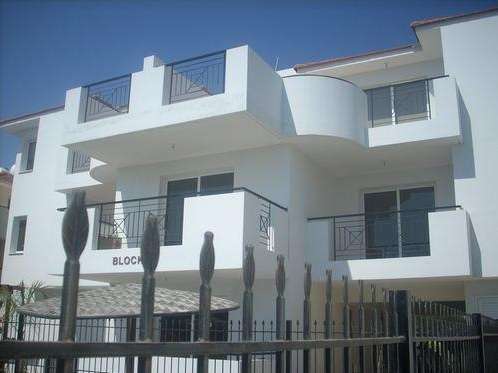 Title Deeds are available with this property.